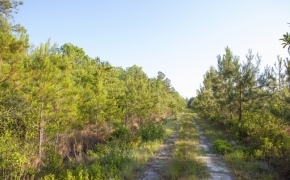 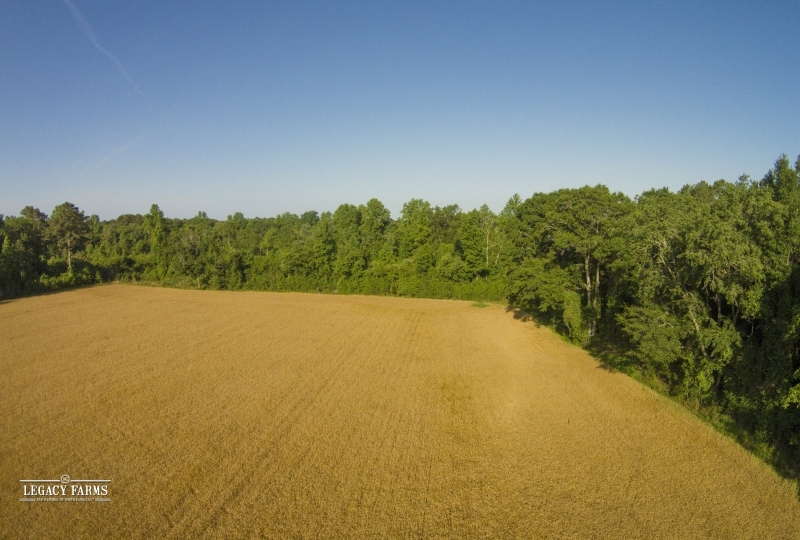 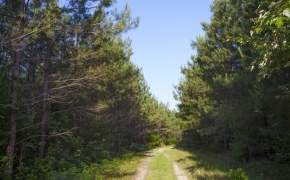 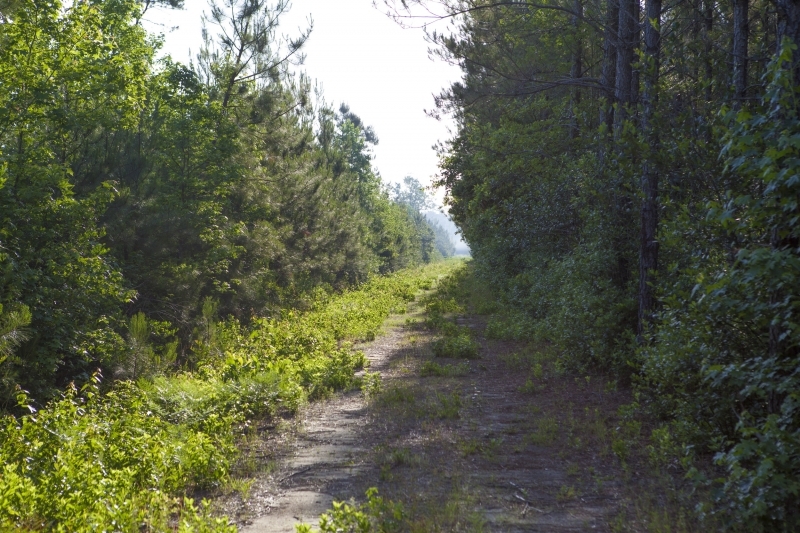 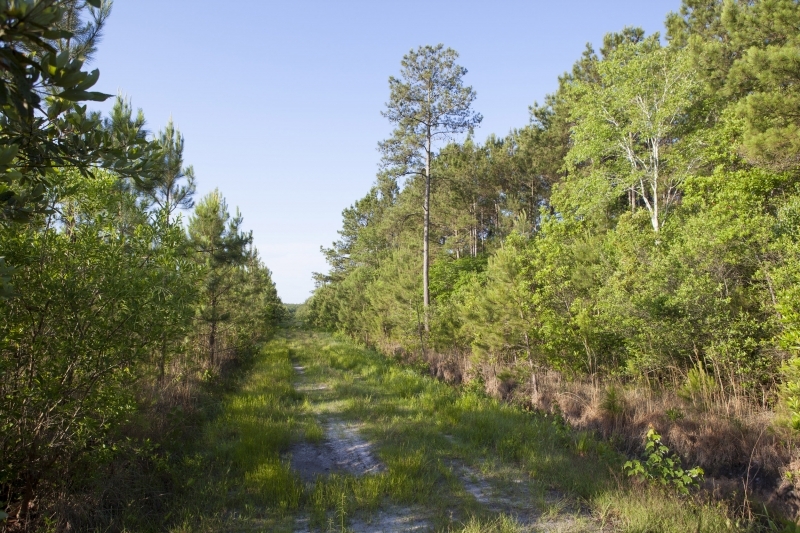 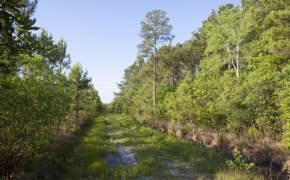 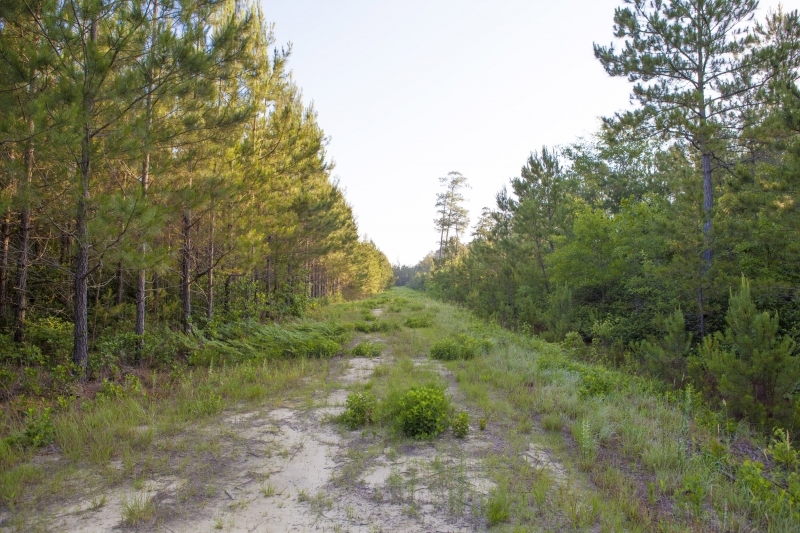 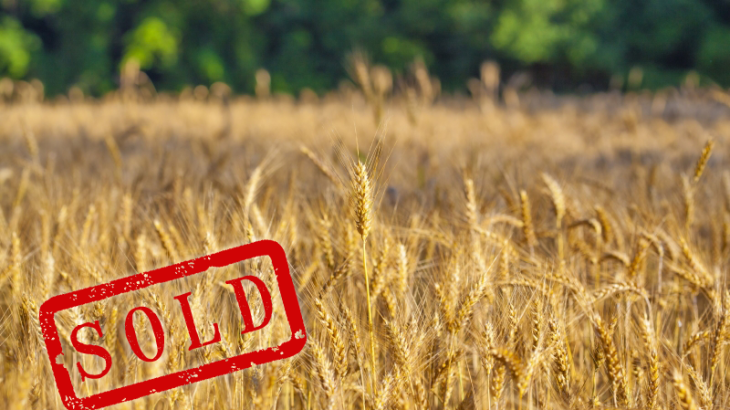 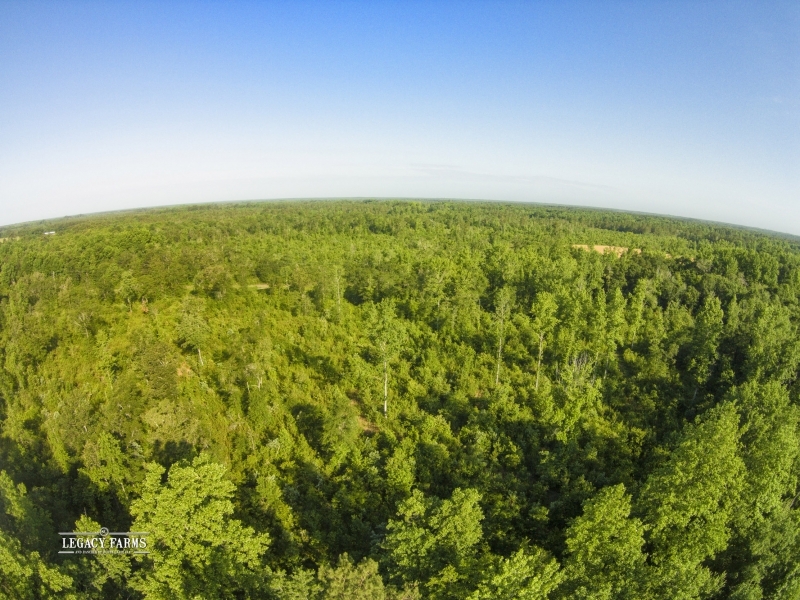 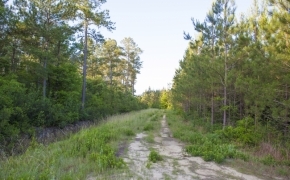 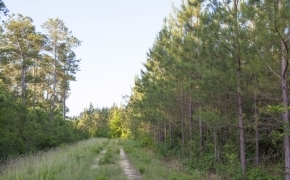 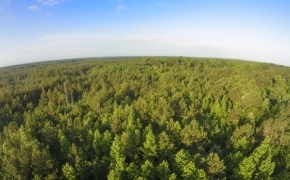 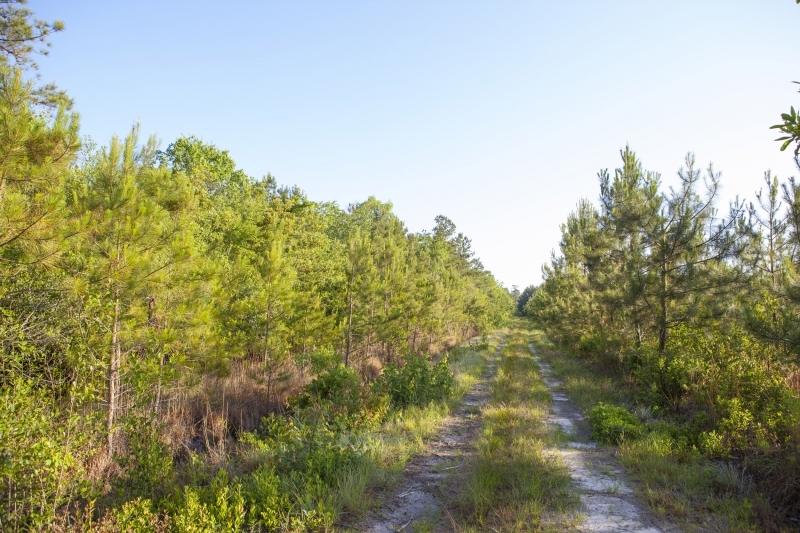 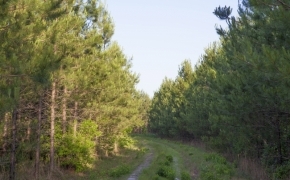 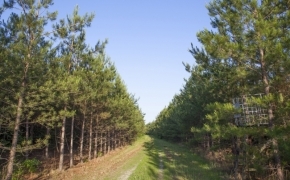 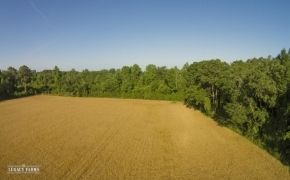 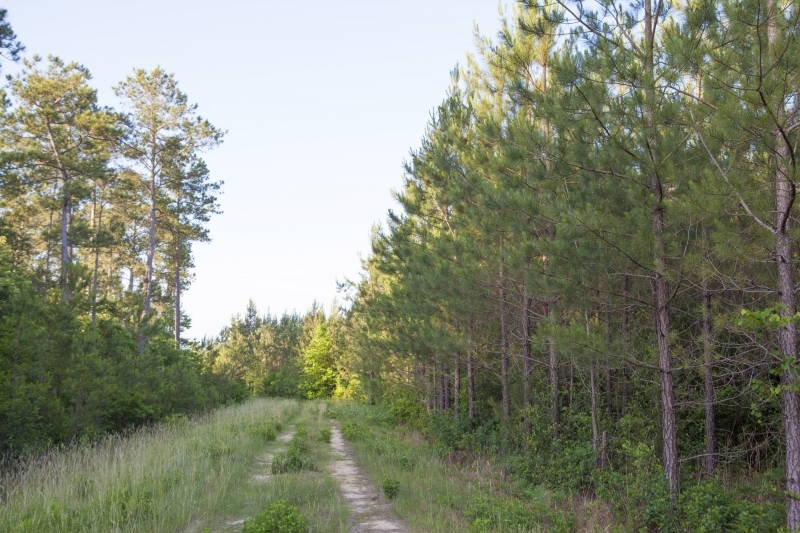 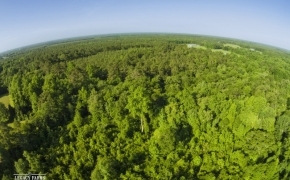 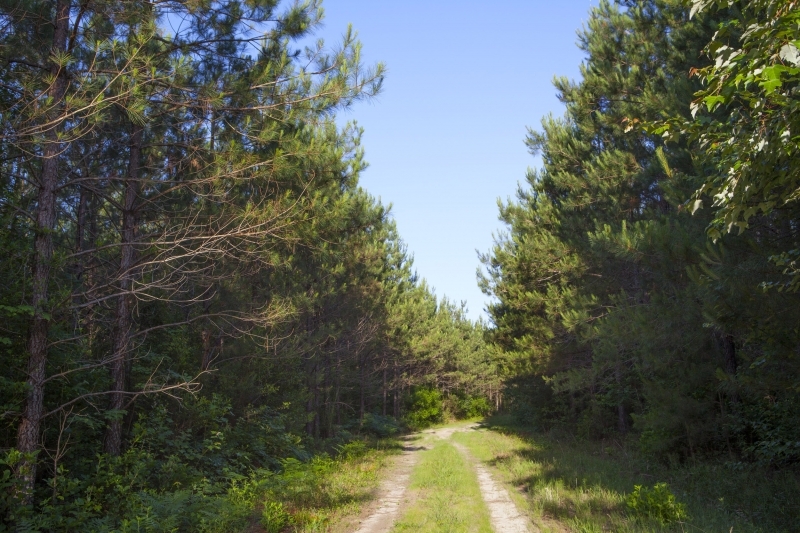 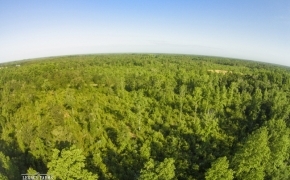 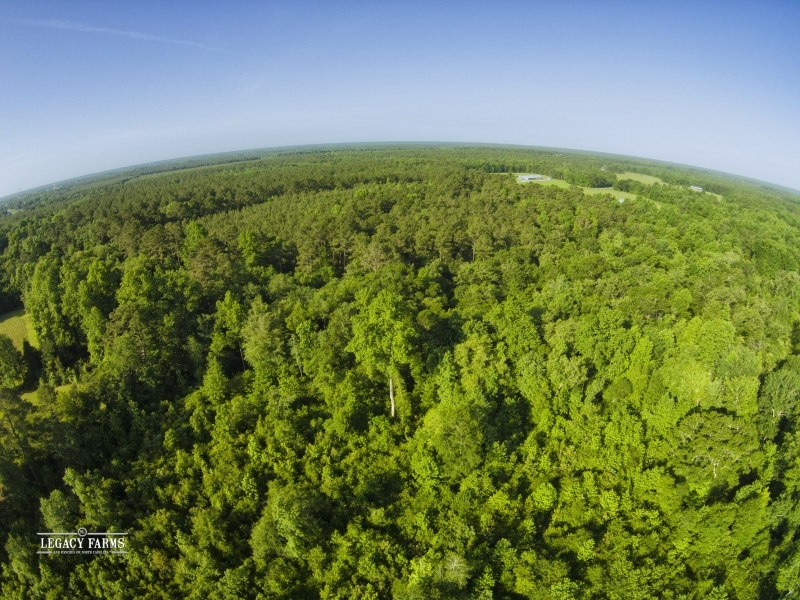 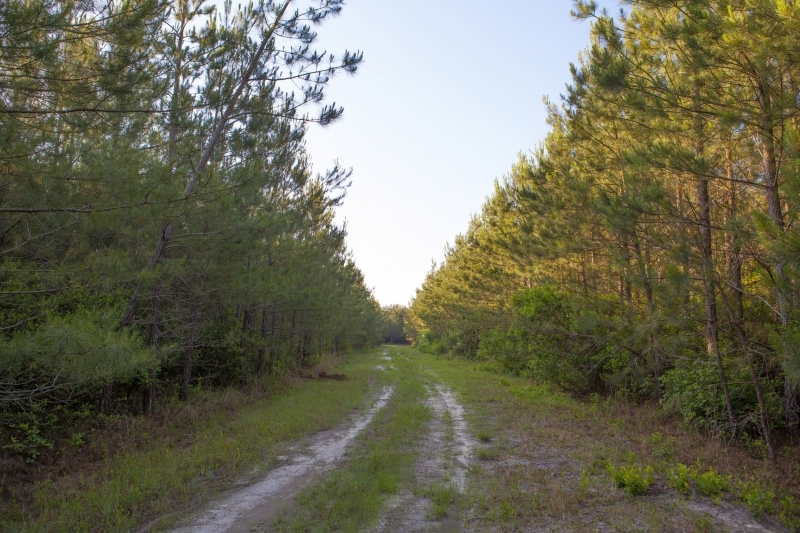 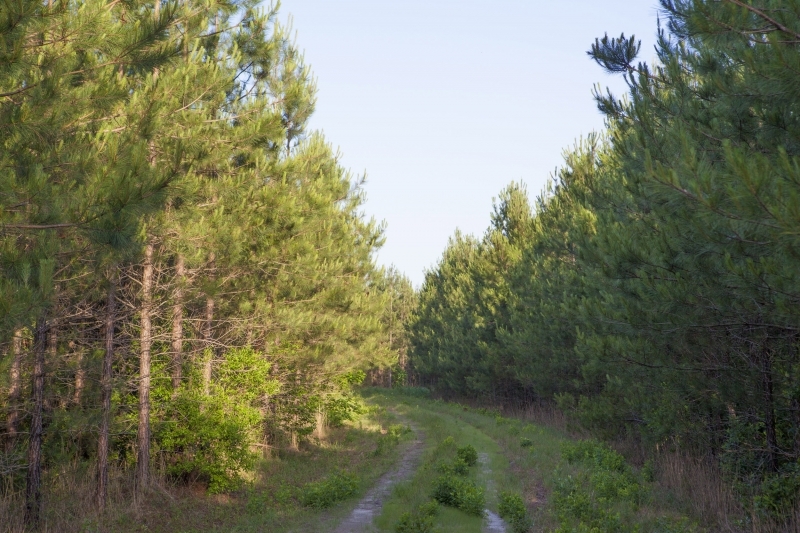 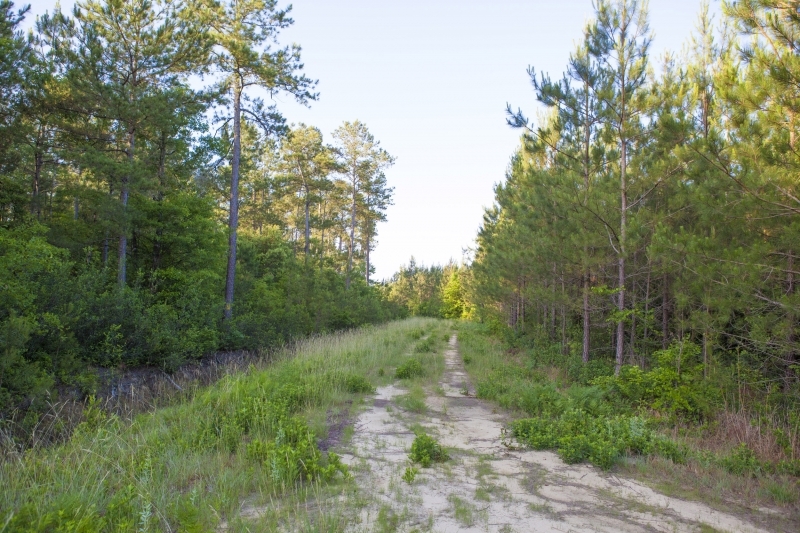 (SOLD) 491 Acres just 45 minutes north of Wilmington in Sampson County NC: This Parcel has paved road frontage on Hwy 421 and Shanghai Rd about 10 Miles South of Clinton and 35 -40 Minutes North of Wilmington. 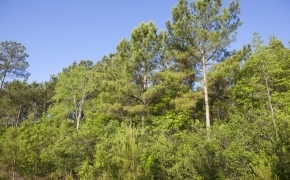 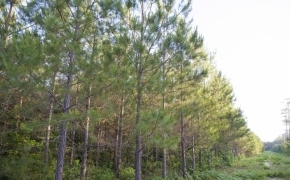 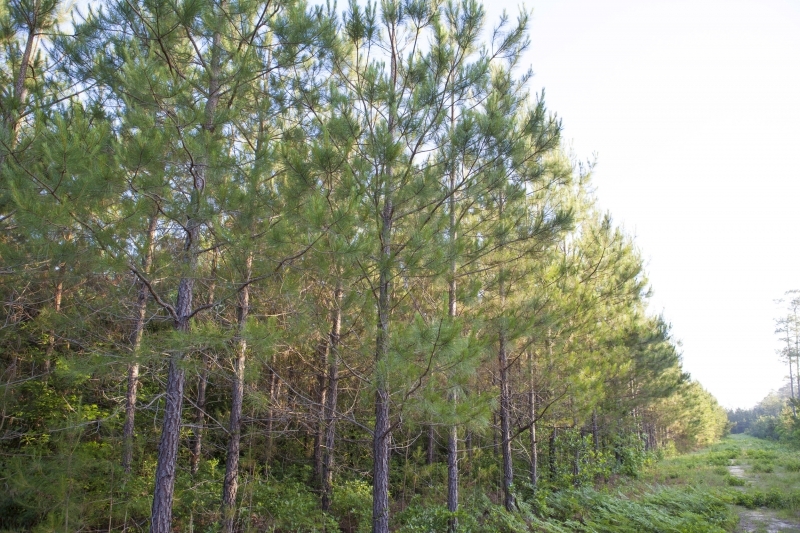 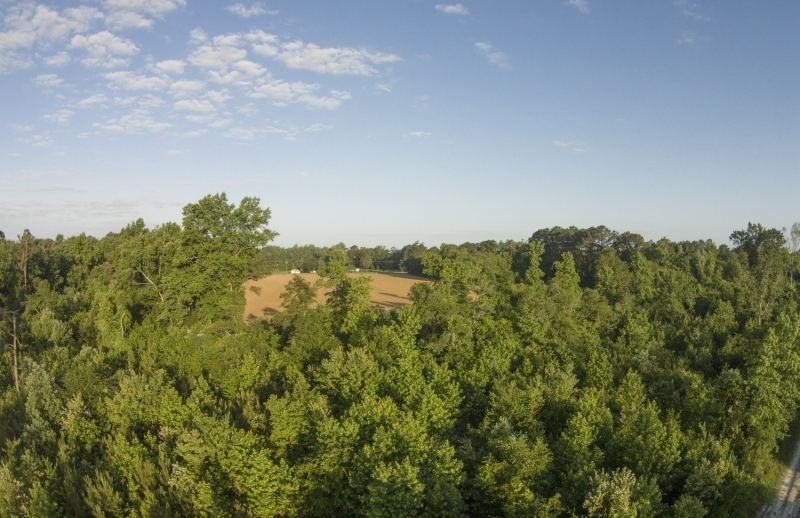 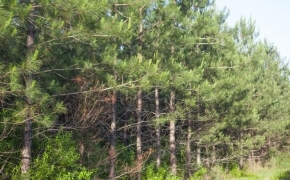 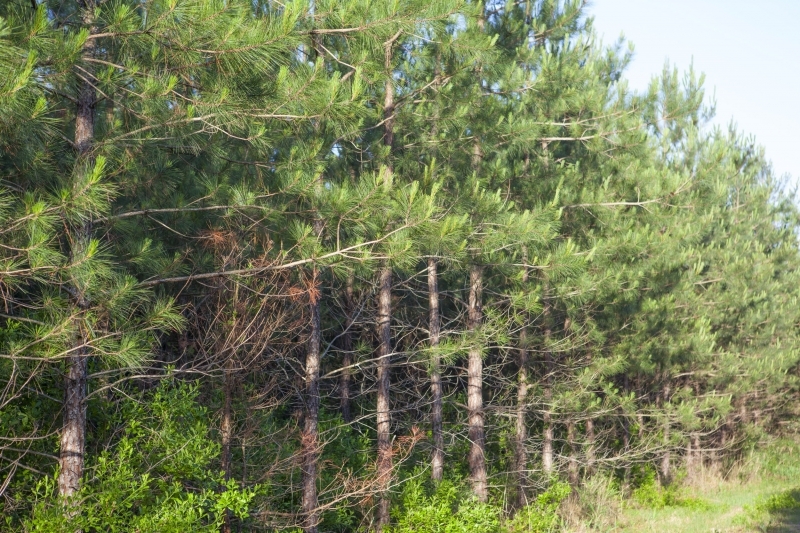 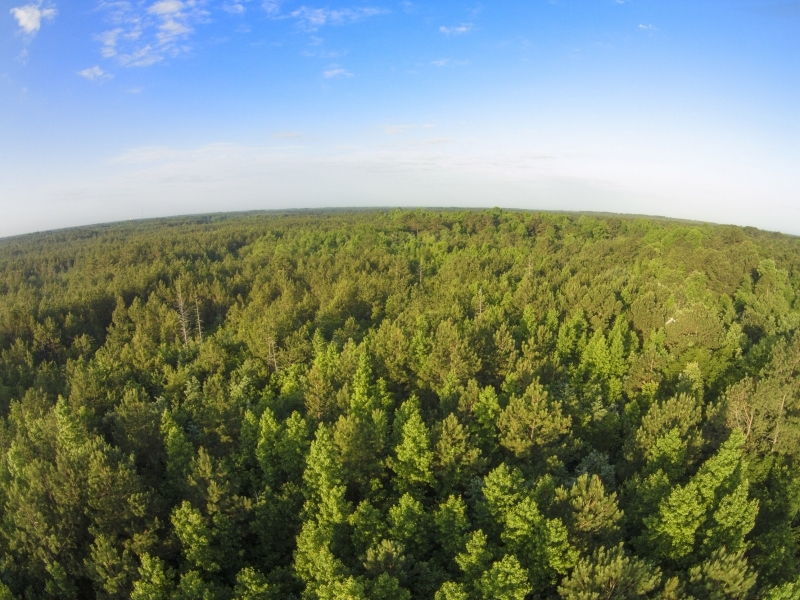 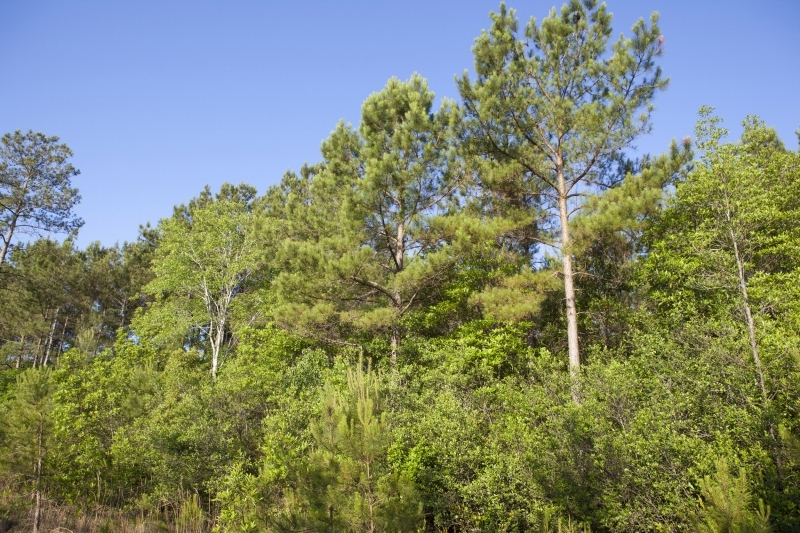 A Great Stand of Hardwood and Loblolly Pines was heavily thinned in 2009. 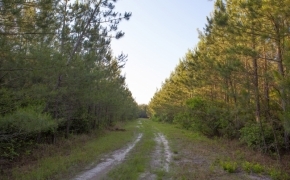 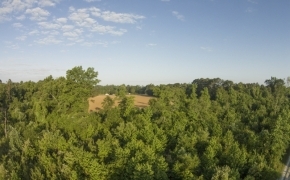 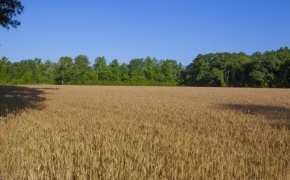 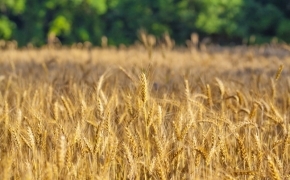 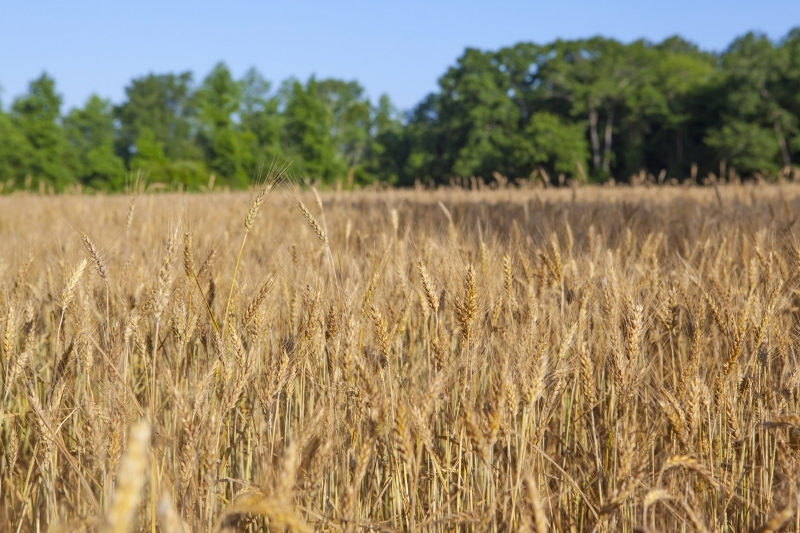 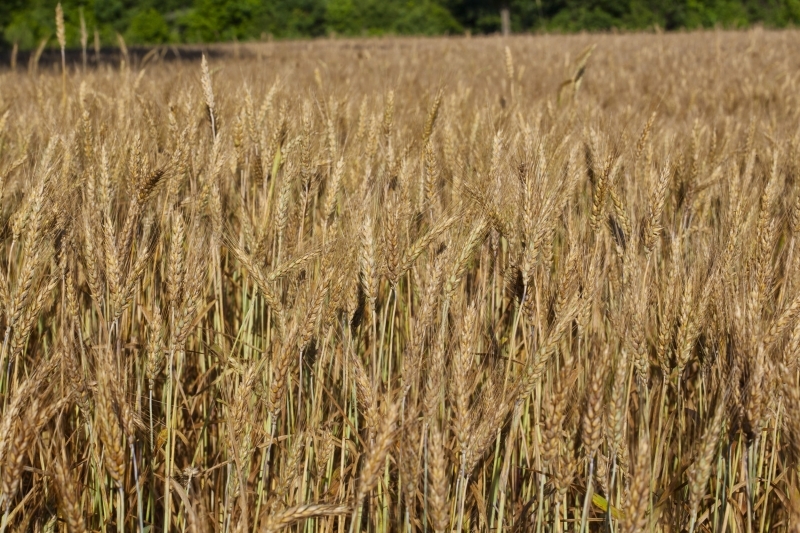 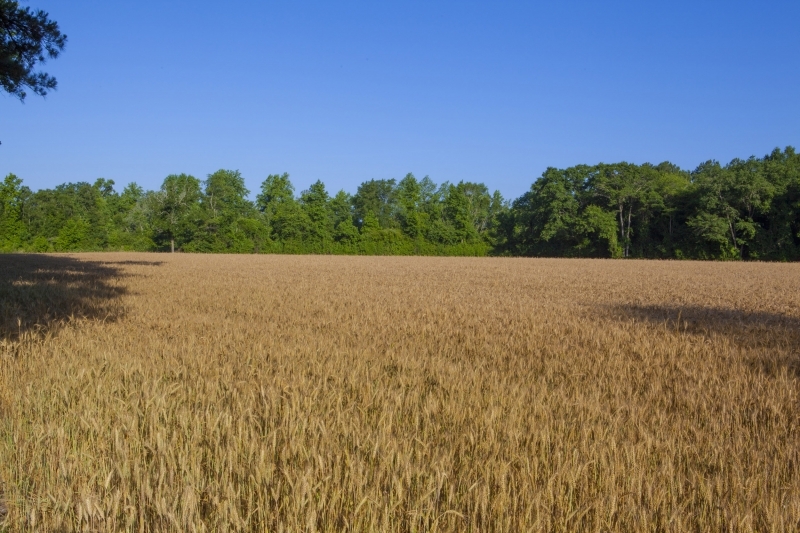 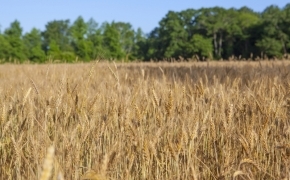 There are about 25 acres of open fields that are rented and the hunter will love the deer, turkey, ducks and small game. 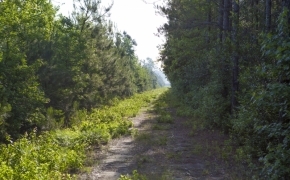 Some black bear are found on this tract as well. 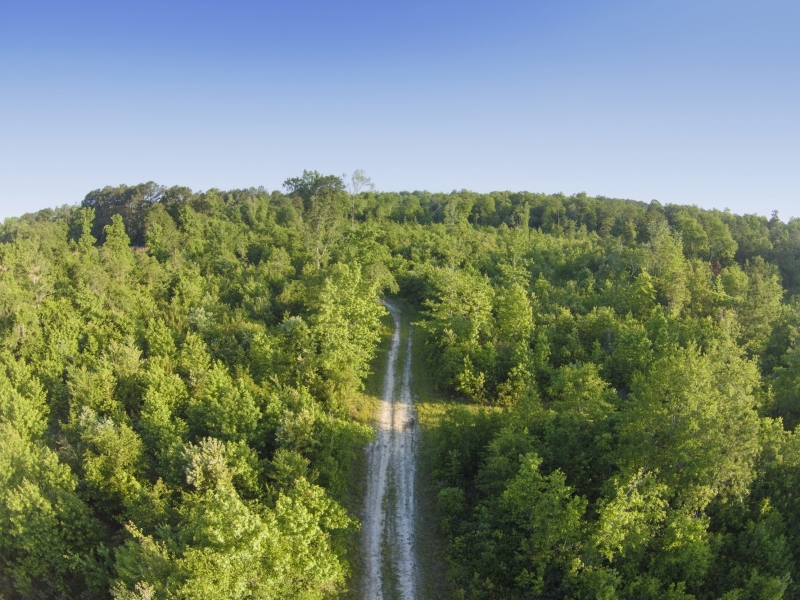 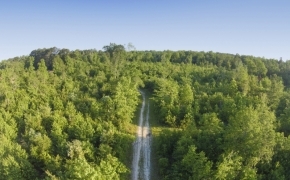 A good road system and easy access make this parcel a good value. 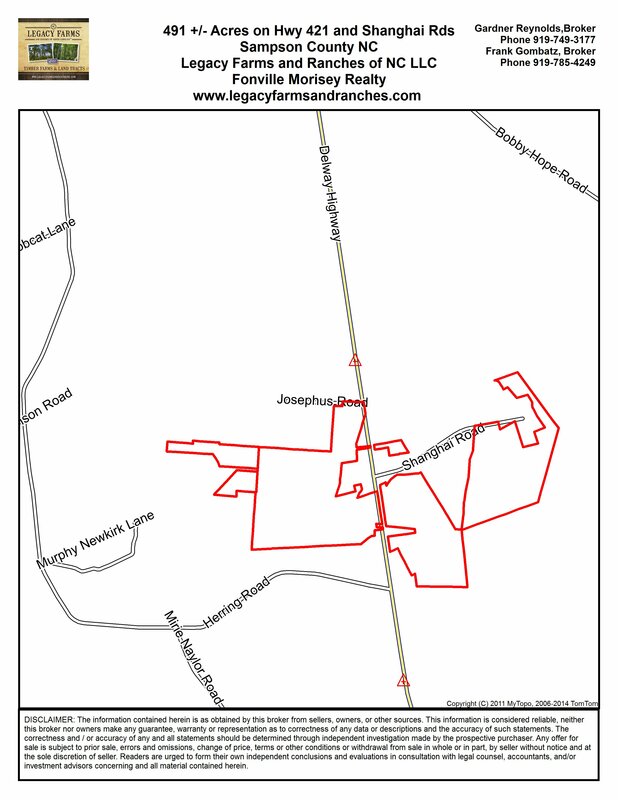 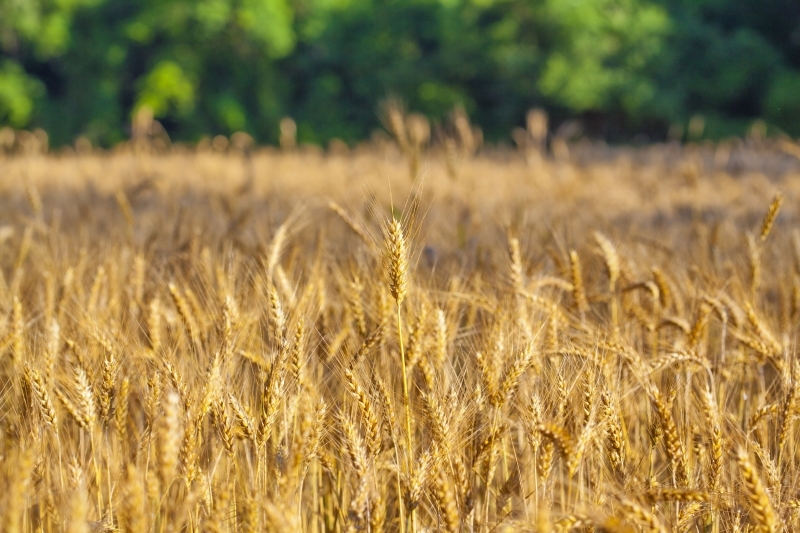 Price $1500 per acre. 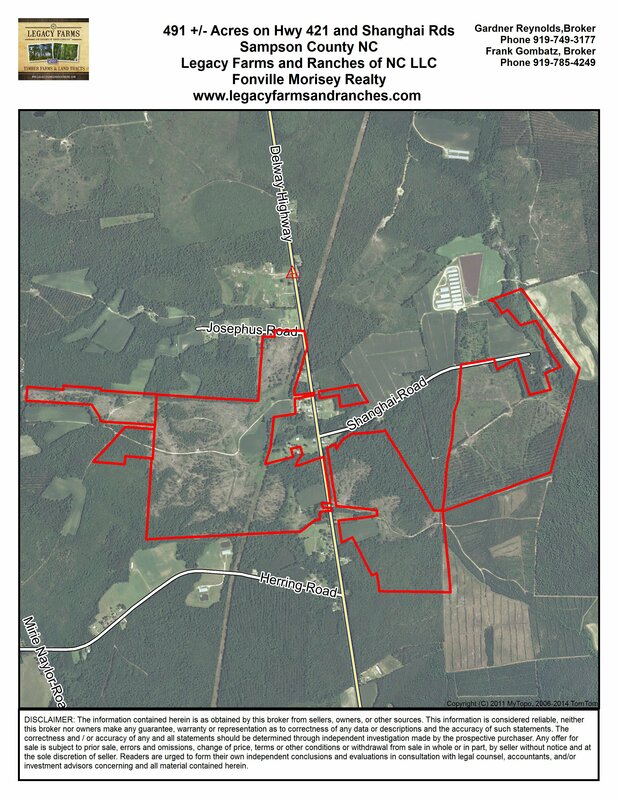 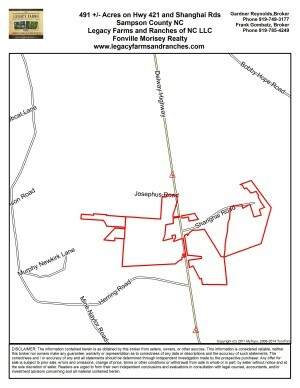 Contact Frank Gombatz 919-785-4249 or Gardner Reynolds 919-749-3177 for maps or other information. 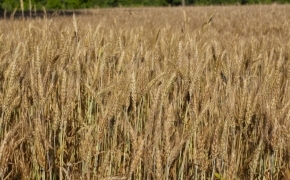 Photo Gallery Touch on the first image to click through the pictures at your leisure. 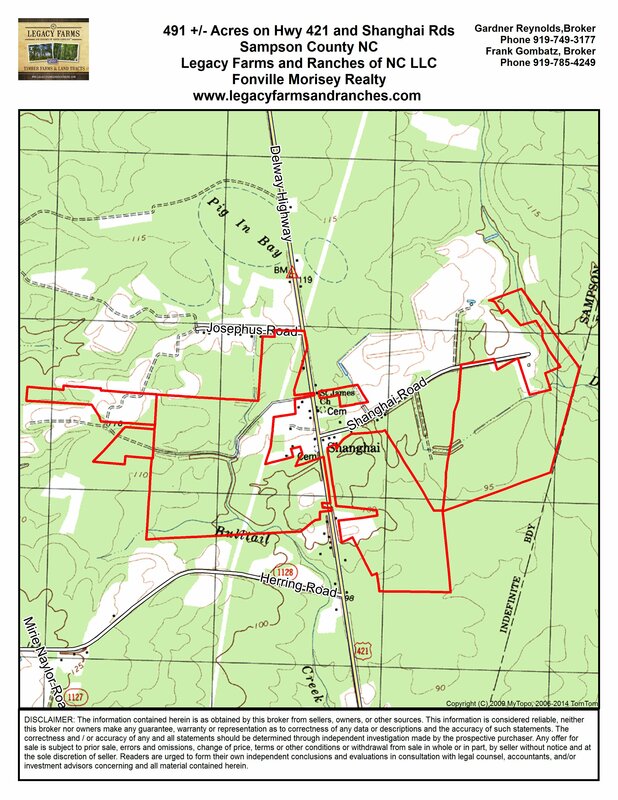 Scroll through to see more at the bottom of page.